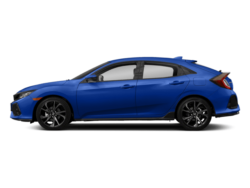 Here you can shop for new Hondas or used cars at our Scottsdale dealership serving the Phoenix, Tempe, Chandler, Mesa, Gilbert, Peoria and Glendale areas. 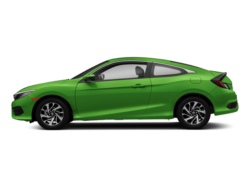 Visit us to test drive a Honda, speak to one of our certified Honda experts, or discuss auto financing options. 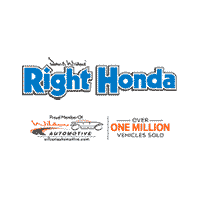 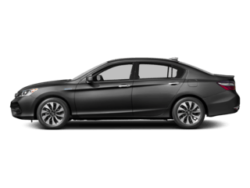 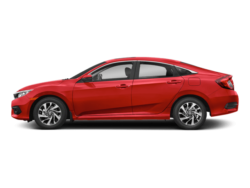 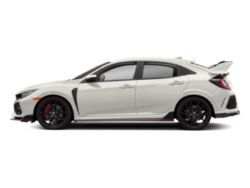 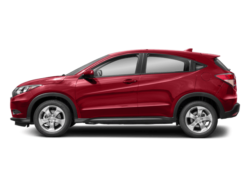 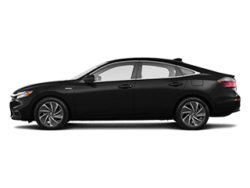 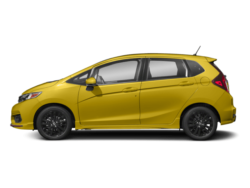 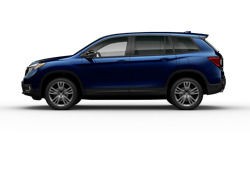 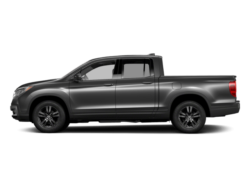 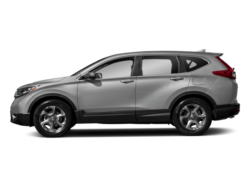 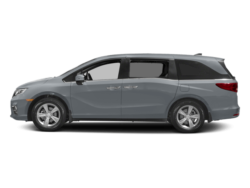 Right Honda always has a wide selection of quality autos from Honda for the Scottsdale, Phoenix, Tempe, Chandler, Mesa, Gilbert, Peoria and Glendale area. 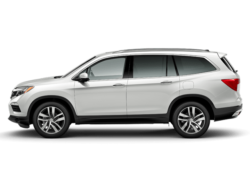 Our wide selection of new and used Hondas ensures that we have a vehicle for everyone, no matter what it is you’re looking for. 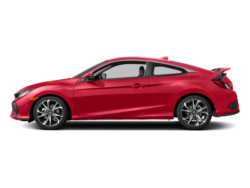 At Right Honda, we are committed to customer satisfaction. 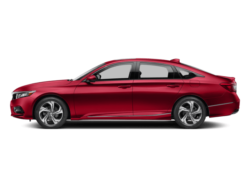 If you’re shopping for a Honda in Scottsdale, AZ, we will make sure that you find the new or used Honda that you want for the right price! 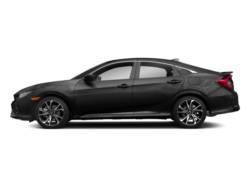 Our Honda dealership brings you a variety of services including a full finance department, parts, service and more! 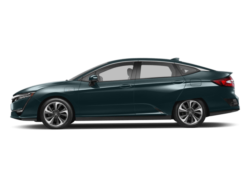 We welcome Phoenix, AZ residents to come check out our fine selection of new and pre-owned Honda vehicles!